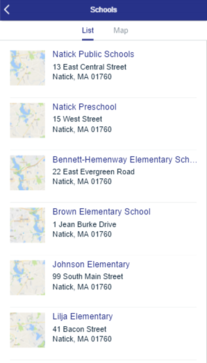 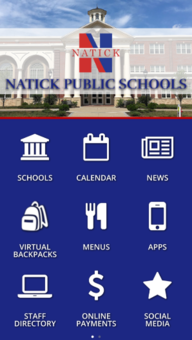 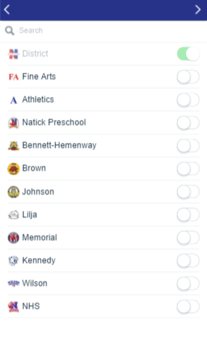 Stay in touch with the Natick Public Schools by downloading our new mobile app! 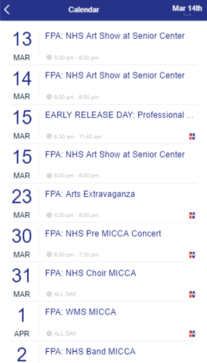 Always know what the next day will bring. 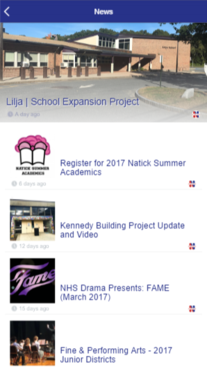 Access one or more calendars all in one place - so you're always up-to-date on what's going on!